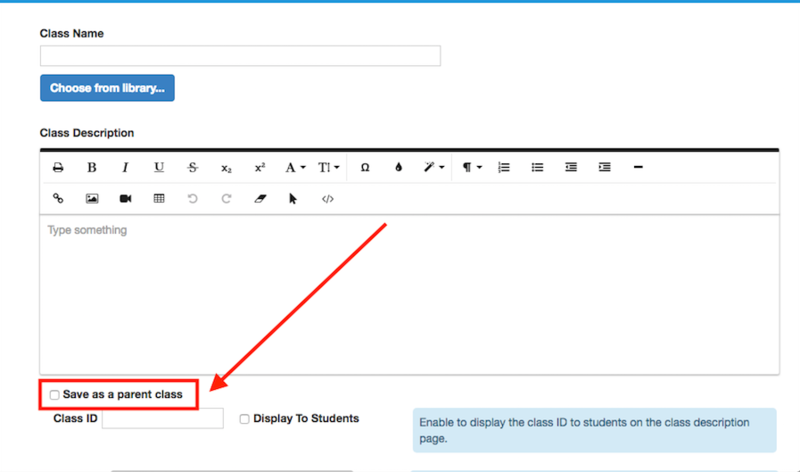 Any time the "Save as a parent class" box is checked for a live class (see screenshot), the class name and class description can only be edited on the Course Settings page (see screenshot). The same behavior also applies for any class that is created from a class that was saved as a parent class (whether it is cloned or created on the Manage Sessions page). 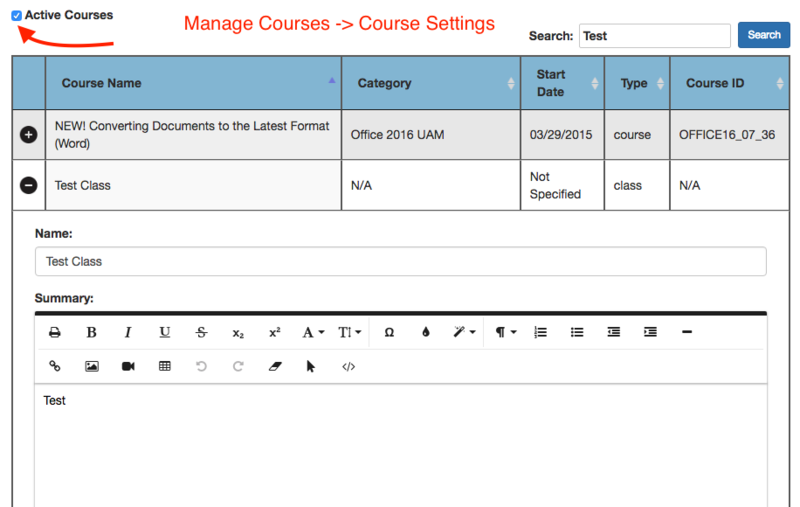 Editing the name and summary on the Course Settings page will change the name and summary for ALL classes that are linked to the parent class.